4A Games’ latest trailer features lush landscapes by day, terrifying creatures and forests by night. It’s been a long hard journey for Artyom, the protagonist of Metro Exodus, but it’s only going to get worse. 4A Games have released a new trailer for its upcoming post-apocalyptic first-person shooter, and it showcases what seems to be a lush paradise. Unfortunately, wonder turns to horror very quickly. Check it out below. 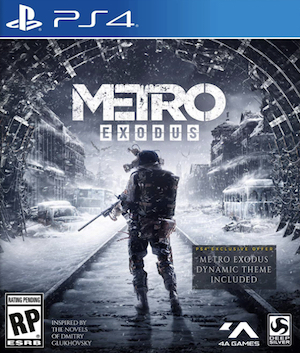 In Metro Exodus, Artyom and his friends escape Moscow with a modified steam engine called the Aurora. Travelling across the continent in a year-long journey, the group seeks solace in a broken world. 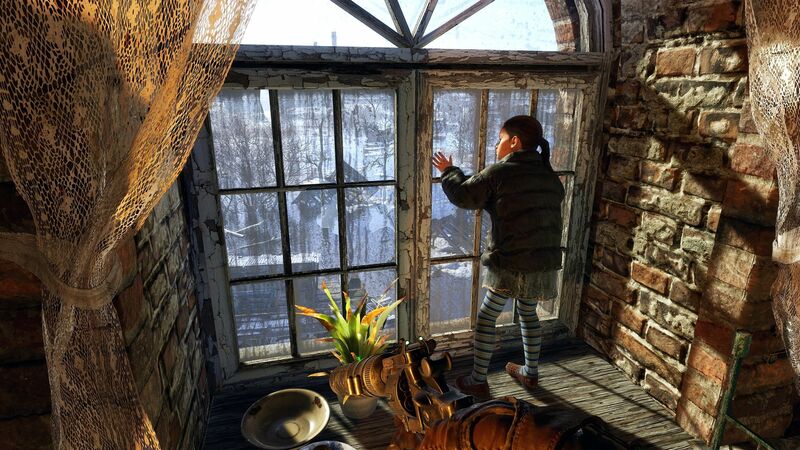 Along with the same tight writing inspired by Dmitry Glukhovsky’s novels, the game will feature large levels with non-linear elements, allowing players to approach situations in different ways. Of course, at first, nothing will prepare you for a wild pack of wolves out for blood. Or the odd savage that’s more interested in nailing people to walls than playing nice. Metro Exodus will release on February 22nd, 2019 for Xbox One, PS4, and PC. It’s currently available for pre-order (and pre-load). Those attending Gamescom can also play it on the show floor.